Welcome to the first installment of Totally Inspired! Each week I will be spotlighting something or someone that is well, totally inspiring to me. 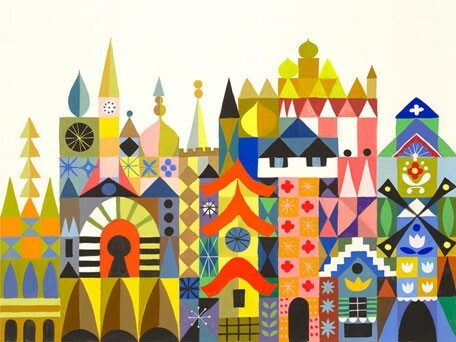 When talking about inspiration I think it’s only fair that my first post should be on the art of one woman, Mary Blair. Never heard of her before? No worries, most people don’t know who the woman behind the magic is, but I’ll give you a hint, if you’ve ever been to Disneyland, you’ve seen her work. 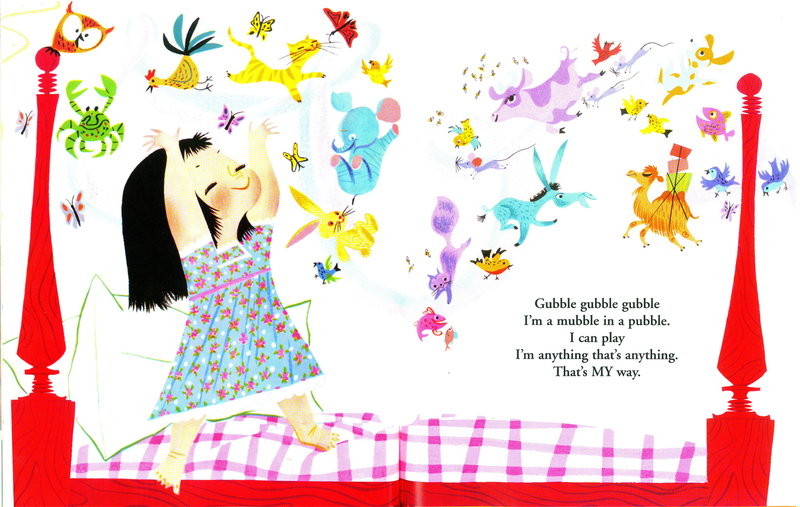 After searching for years I finally found the “I Can Fly” Little Golden Book at Goodwill a couple weeks ago. I was so excited! 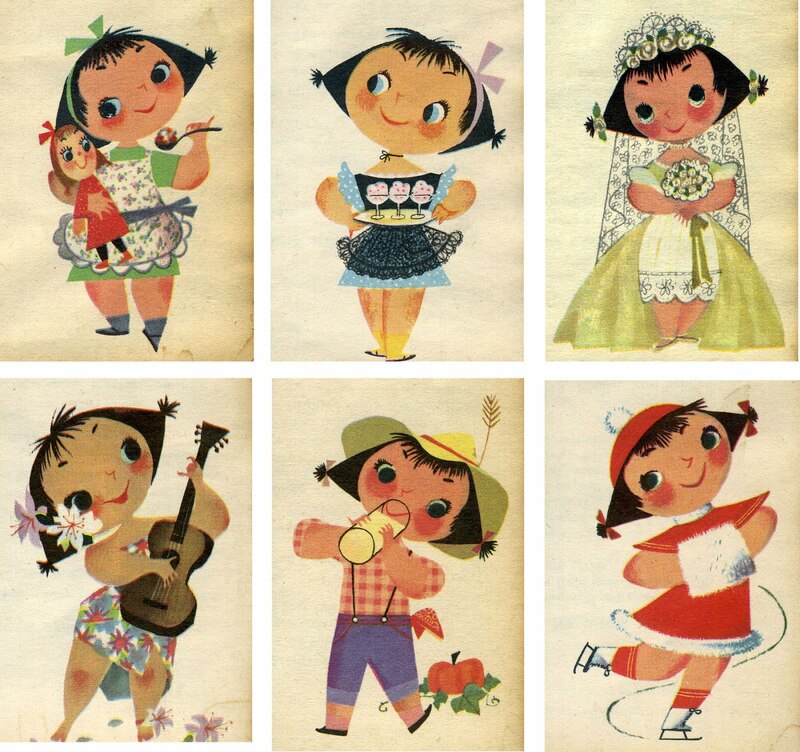 I first discovered the magic of Mary Blairs’ illustrations while living in Thailand a few years ago. One day I went to my schools library to pick up some books for my class and I stumbled across a Little Golden Book called “I Can Fly.” The pictures had a whimsical vintage flare about them and I was in love. There was also something vaguely familiar about her style…. and then I knew it, Disney. However I never realized the full extent of her work with them. 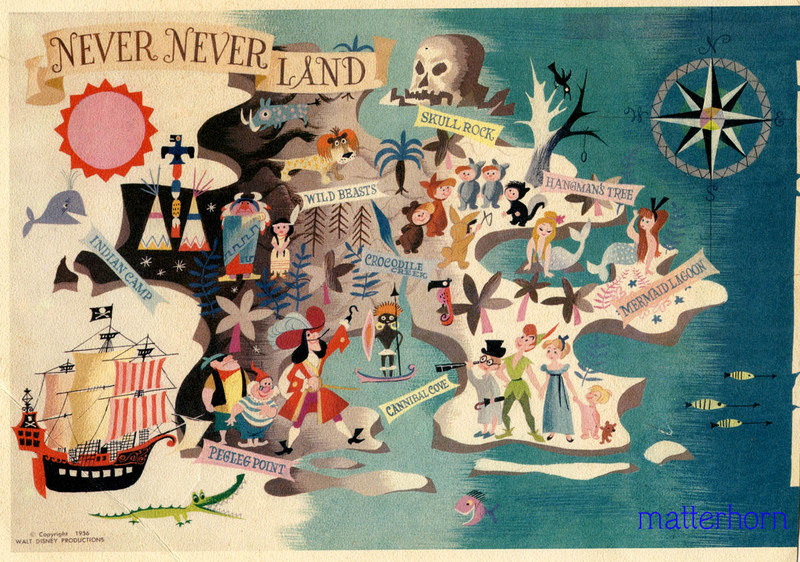 Mary Blair possessed a prominent role in art/animation production for Alice In Wonderland, Peter Pan, Song of the South and Cinderella, and also helped design several Disneyland/World attractions including the It’s A Small World Ride (which is where I recognized her work from.) How can you not love her? 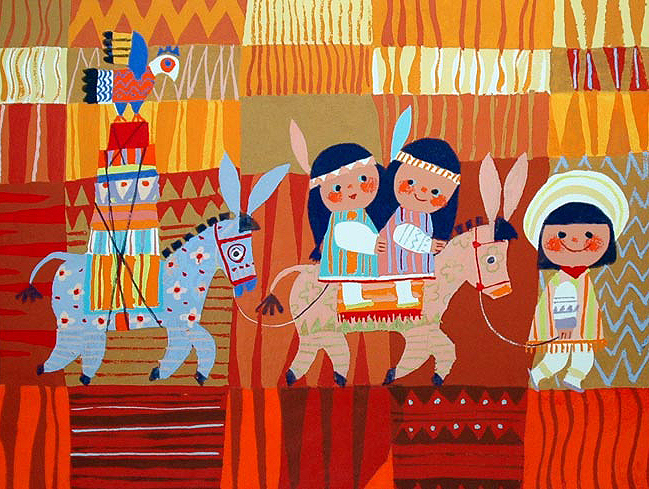 I am so in love with the colors and design of Mary Blairs work. Her art never loses it’s inspiration factor for me! 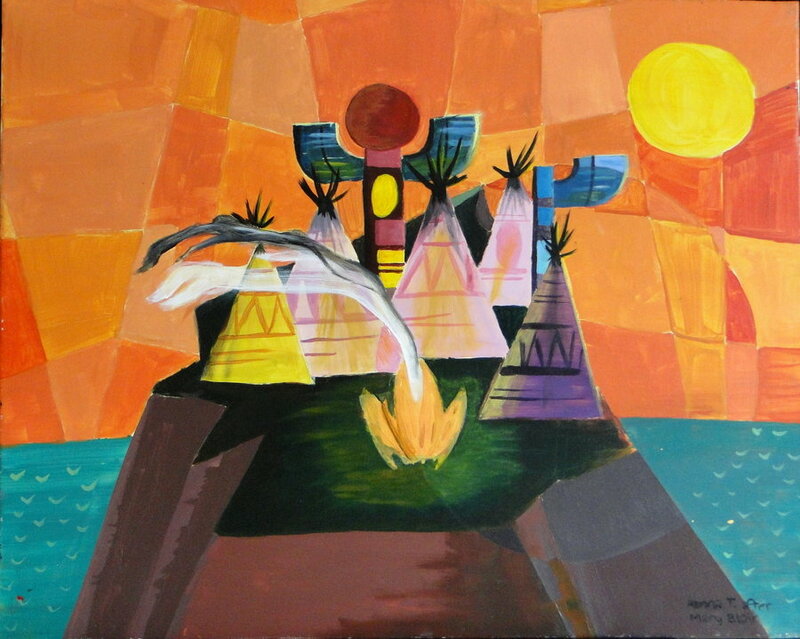 Do you love Mary Blairs art too? Or know another artist with a similar style? Feel free to leave a comment to let me know! 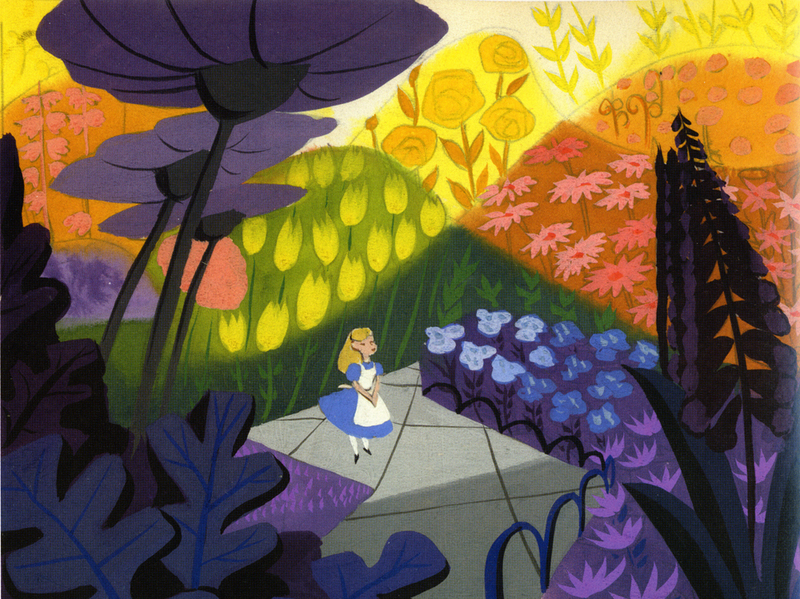 Categories: Art, Life, Loved, Totally Inspired | Tags: Amanda Dorough, amandadorough.com, blue skies & blueprints, blue skies and blueprints, Mary Blair | Permalink.